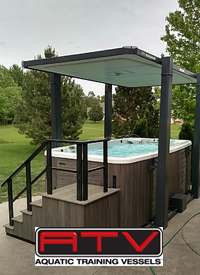 Professional Pool & Spa sells a variety of accessories for your pool and spa. From diving toys to helpful cleaning tools, you can find what you’re looking for in our store. We carry replacement hoses for above grounds as well as replacement hoses for pumps and filters. We also stock polaris replacement parts, vac heads, o-rings, and gaskets. We carry lots of different brands and sizes of skimmer baskets for above ground and in-ground pools. 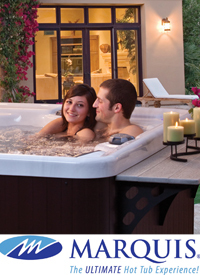 We also sell spa filters for all makes and models. We sell pool and spa test kits and will show you how to use them so you can test your water chemistry at home. If you have questions, bring a sample into our store. We will test your pool and spa water for free and give you advice on how to keep your pool and spa crystal clear.